Founded in 1989, Boulevard Brewing Company has grown to become the largest specialty brewer in the Midwest. 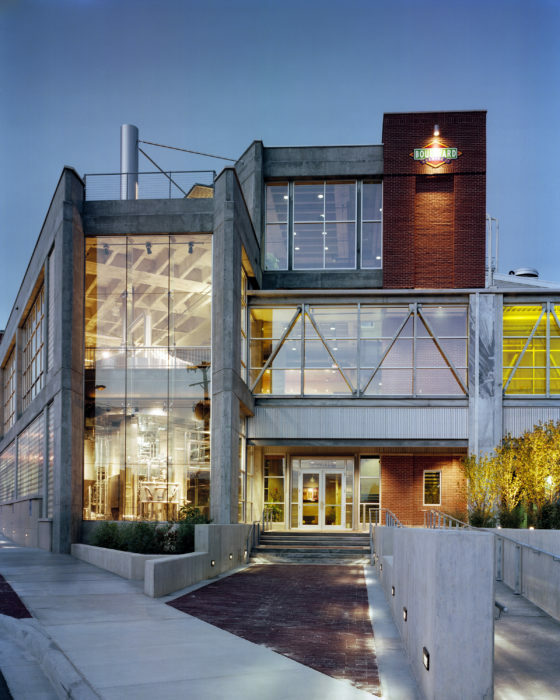 The Boulevard story began when founder John McDonald started construction of the brewery in a turn-of-the-century building on Kansas City’s historic Southwest Boulevard. 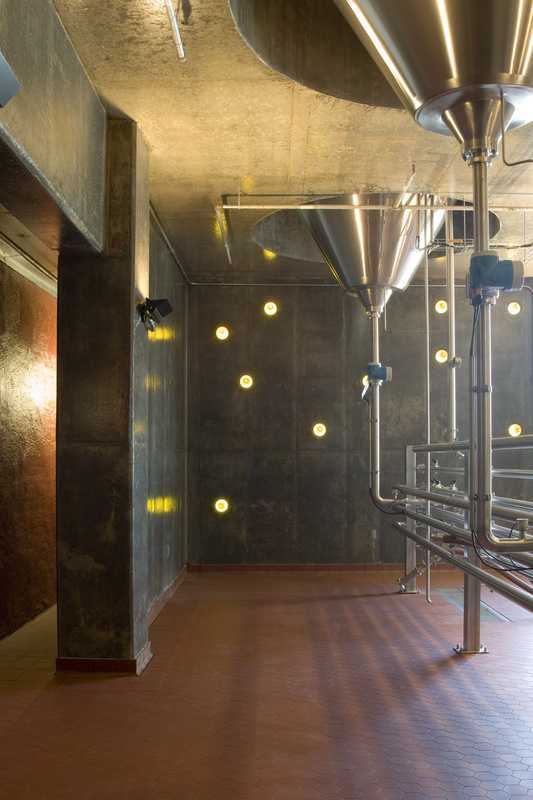 A vintage Bavarian brewhouse was installed and the first batches of beer were produced in the fall of that year. In 2006, a major expansion to the original brewery was constructed, raising Boulevard’s brewing capacity to 600,000 barrels per year. 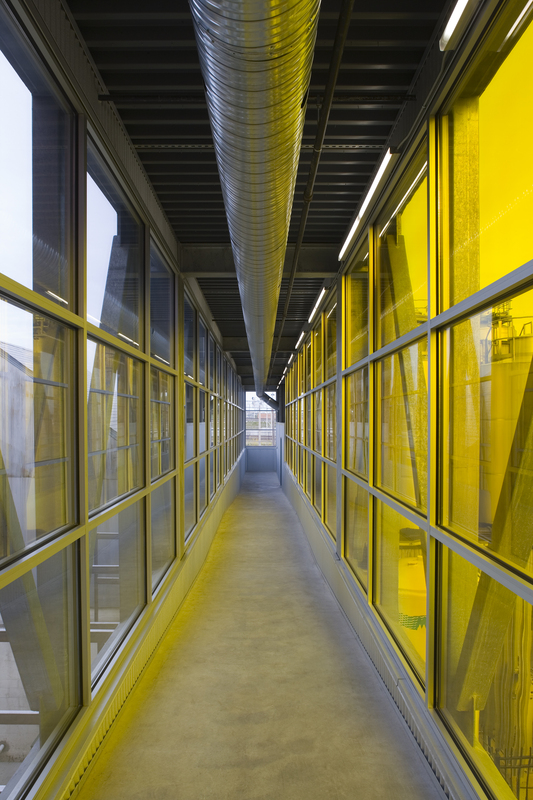 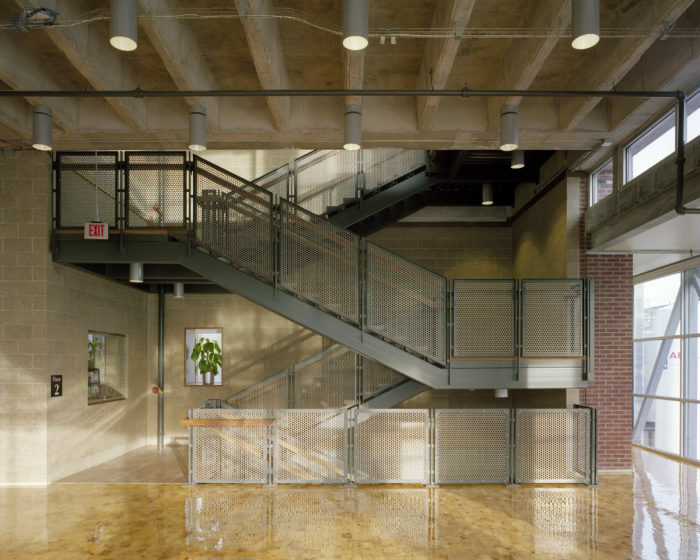 Wallace Engineering provided structural engineering services for the $20 million expansion, which is a model of sustainable urban architecture and engineering. 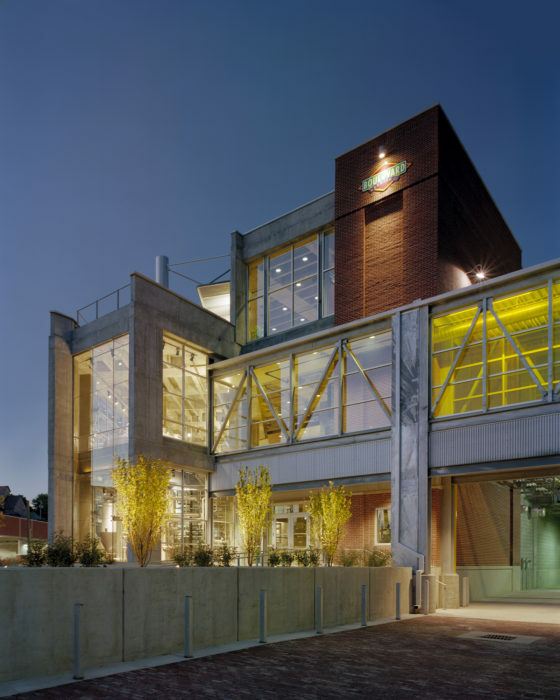 The building incorporates green concepts in the design, although it is not LEED certified. The three-story reinforced concrete framed structure was designed for a native grass roof and for grain storage. 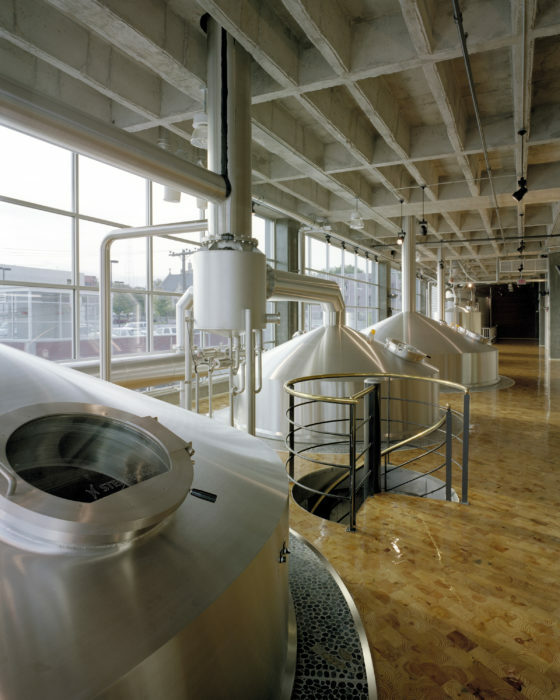 This design was chosen to reduce energy usage by allowing materials to be gravity fed to the brewing process.